A quick view of the most influential metrics in South Pasadena. South Pasadena is a city in Los Angeles County, California, United States. As of the 2010 census, it had a population of 25,619, up from 24,292 at the 2000 census. It is located in in the West San Gabriel Valley. It is 3.42 square miles in in area and lies between the much larger City of Pasadena, of which it was once a part, and the metropolis of Los Angeles. View our selection of available properties in the South Pasadena area. 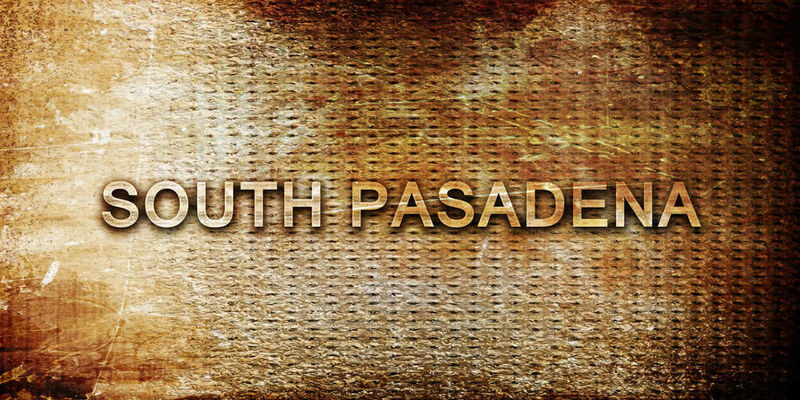 Check out the latest demographic information available for South Pasadena. Browse through the top rated businesses in the most popular categories South Pasadena has to offer. I have no doubt that you can completely trust her in your quest for a new home and/or nice investment. Sunyoung has ton of Chinese connections. I will definitely use her service again. I'm very satisfied and highly recommend her service. Sunyoung is a tremendous realtor! Sunyoung is a tremendous realtor! She is professional and personal. Very knowledgeable in both residential and commercial real estate transactions. I highly recommend her service ! Sunyoung is like a family to her clients. She is sincere and honest at all times, I look forward to work with her again in the future. You will thank yourself for choosing her as your realtor agent!